Looking for some innovative inclusions which would help your website stand out among the worthy competitors! 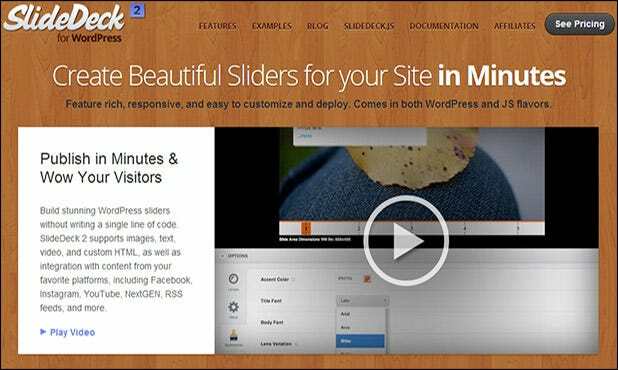 Make room for the jQuery slider plugins which come in handy for adding slideshows thus perfecting the way the website looks. 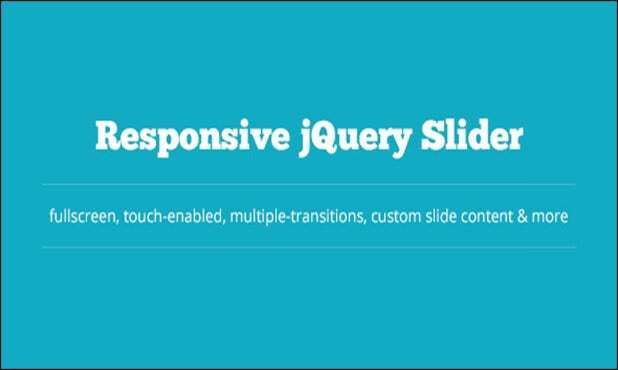 These wordpress jQuery slider plugins have the best possible features and resourcefulness added to them, and can be implemented via seamless installations on enumerating the topmost options available. 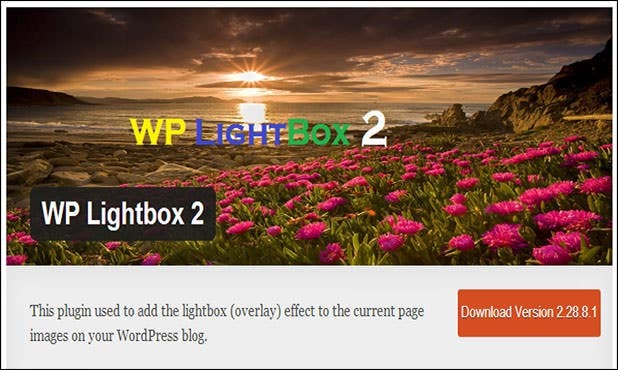 This easy to install plugin provides a stunning look to any website with beautiful translational effects included in addition to the flexible setup. Add images and texts seamlessly into the scheme of things with this plugin which provides exciting coding options alongside a customized interface. Make room for the exciting thumbnails associated with posts and blog integrations on adding this plugin which also provides category selections. 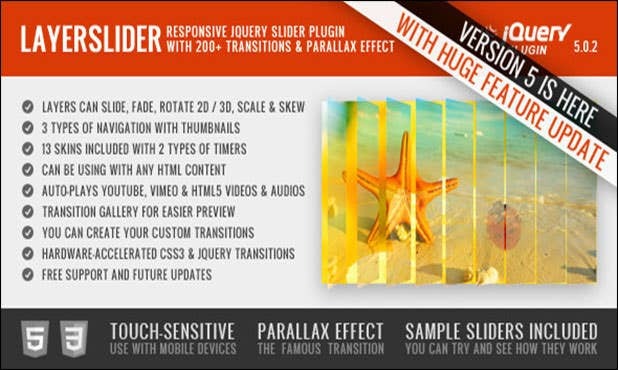 This plugin provides an extremely responsive slider which supports smoother scrolling and comes along with fading effects and better shortcodes. 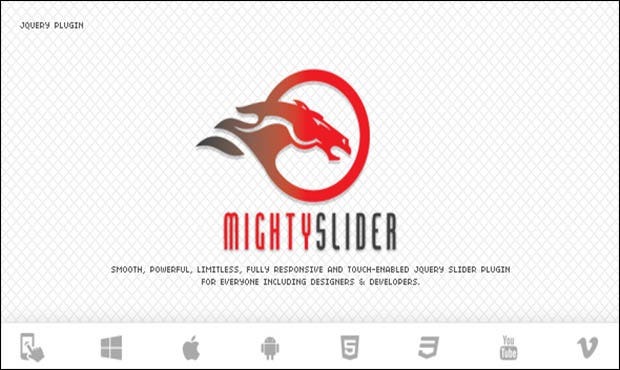 In comes a basic slider which sports a simple design in addition to the high end flexibility and font selections alongside the interactive layout and coding schemes. 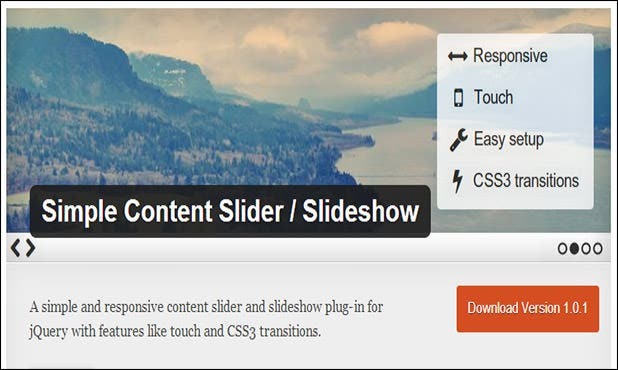 One can include slideshows with this plugin which also features an SEO responsive approach followed by customizable time delays and multiple styling options. 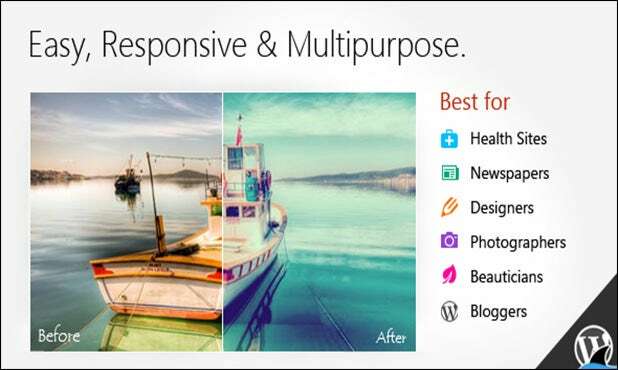 This plugin allows image and thumbnail inclusions in addition to a responsive layout for the professionals followed by an easy installation scheme. 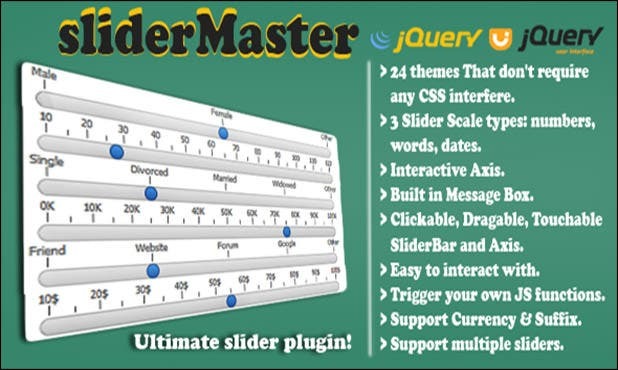 As the name suggests, this slider comes around as a highly responsive plugin which showcases theme integrations in addition to better styling options. 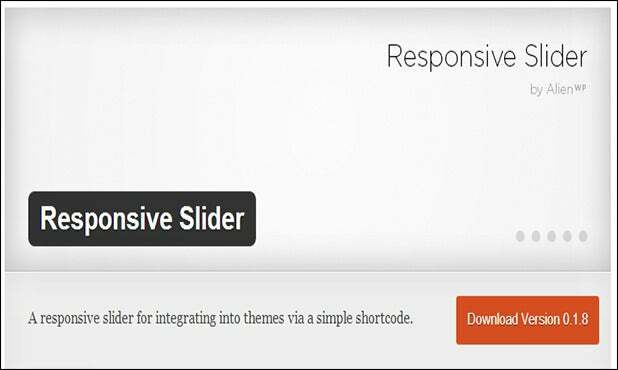 This plugin provides multiple slider options for the designers alongside animations and side links included with responsive shortcodes and captions. 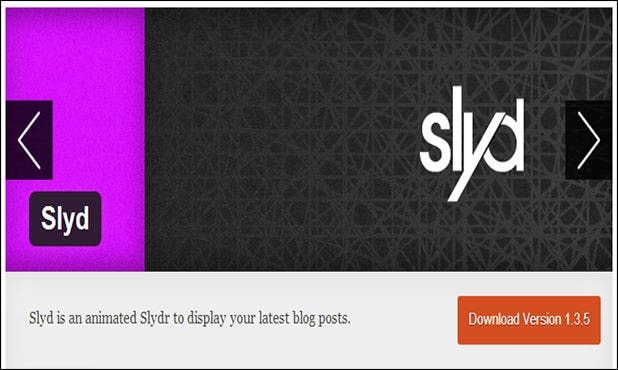 A plugin which showcases the cross browser compatibility with slideshow inclusions added along in addition to a highly customizable design. 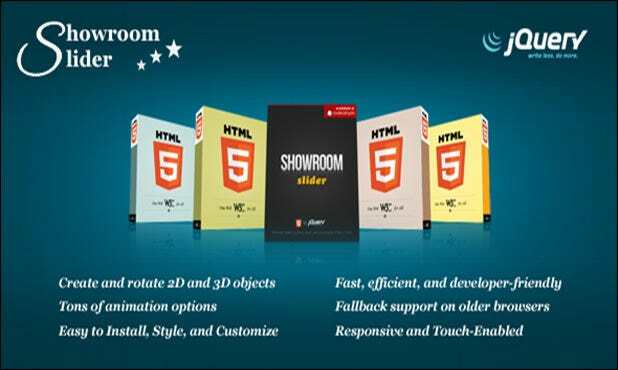 A plugin which provides jQuery and CSS enabled animations alongside multiple category selections and easy shortcode availability for the professionals. Each post can be presented in a different yet lucid manner with this plugin which allows high end customizability followed by a post editor. 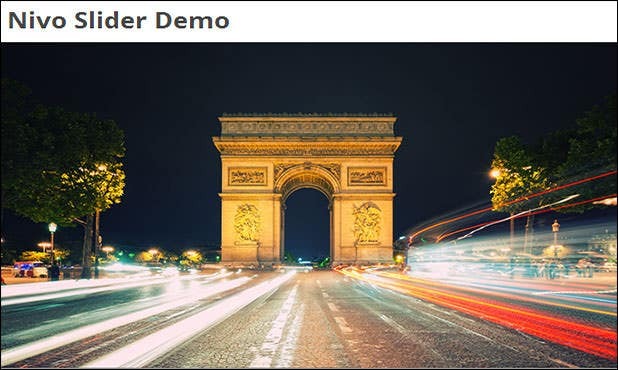 This plugin provides multiple image selections with the 5 built-in themes and a HTML5 compatible interface for the professionals to make use of. 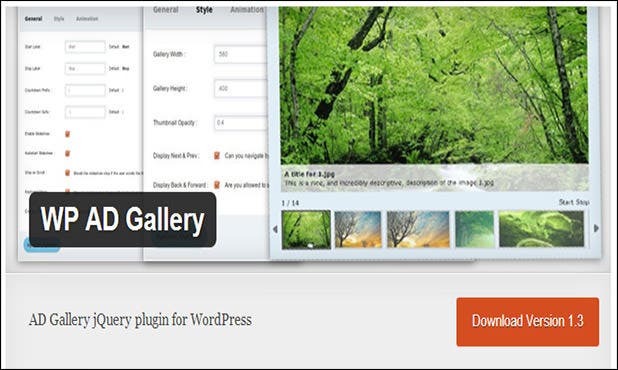 One can create a fully customizable slideshow on adding this plugin to the websites in addition to the color and size selections for the designers. 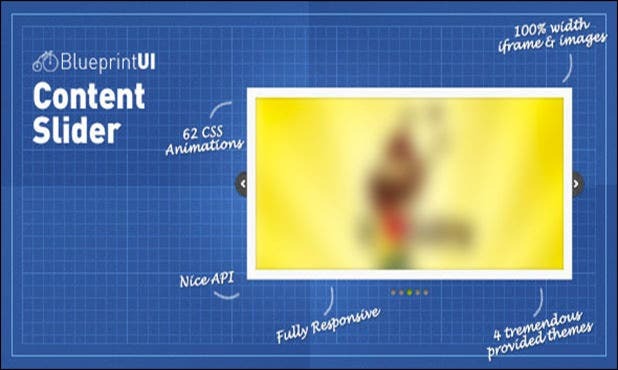 This plugin features a responsive layout in addition to the jQuery animations and a scalable interface for the users with a custom video player embedded. A plugin which showcases an extended feature set with 24 built-in themes and an interactive axis included into the scheme of things. 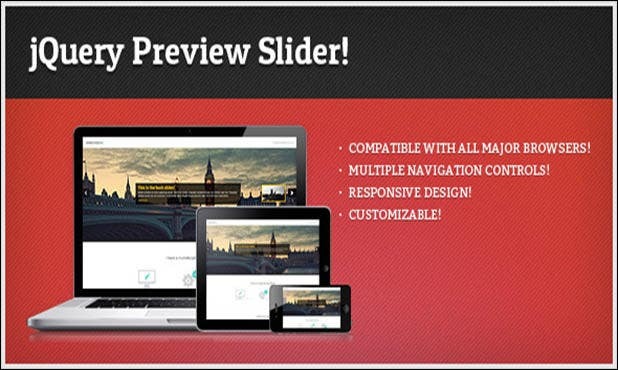 A responsive plugin which features multiple slider options alongside a touch swipe enabled interface and the seamless shortcodes for the professionals. 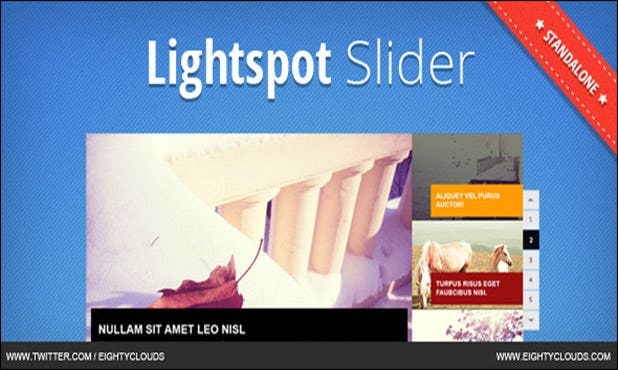 This plugin features a fluid based layout in addition to the auto play and the all inclusive Mousewheel control alongside the cross browser compatibility. In comes a responsive plugin which showcases a full gamut with extensive documentation and image inclusions followed by exciting theme selections. 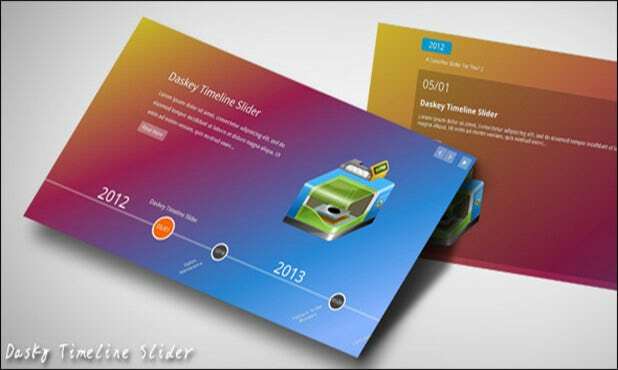 This plugin allows slider creations with newer themes like boxes and planes as the backdrop in addition to the high end customization. Tons of options and features are available with this plugin which showcases multiple styling options in addition to a responsive design. 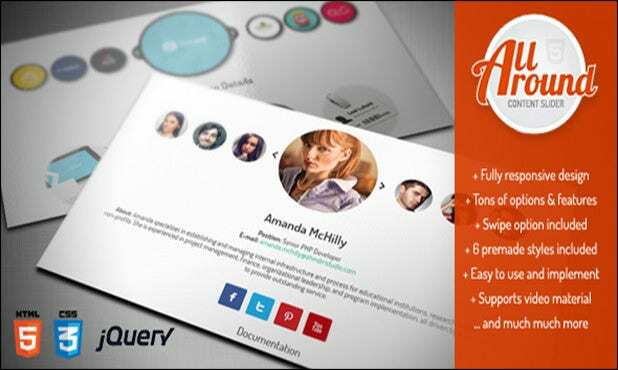 A jQuery driven version which can be integrated with the image preloader whereas the auto slideshow option provides a higher degree of flexibility! This plugin features multiple navigation control in addition to the scrolling and fading effects followed by the extended documentation and responsive designs. One can include high end responsiveness on adding this plugin which also features auto rotating options alongside fade transitions and the touch swipe support. One can add selective animations to the varying layers with this theme which also supports multiple skin selections and customized transitions. 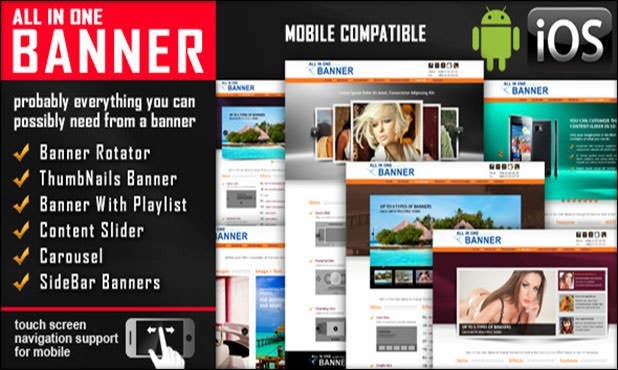 An exciting plugin which features a banner rotator for easy customization followed by sidebar inclusions and the content slider for the professionals!